First black woman law grad: "The law has been good to me"
In the fall of 1967, Janice Martin Foster walked into Tulane Law School as one of only four women starting courses that year. “It took me a little while, but I didn’t realize that I was the only black woman until I got to class and no one looked like me,” she recalled. 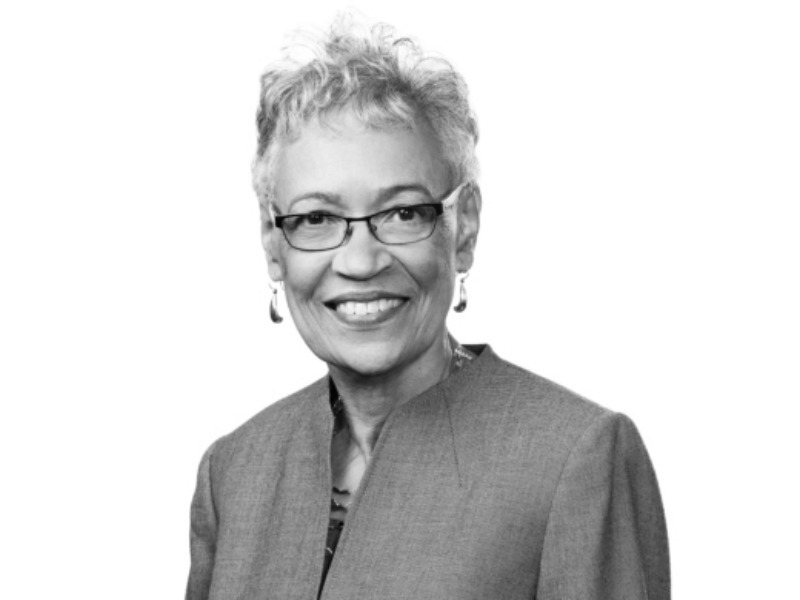 Foster became the law school’s first black woman graduate in 1970, two years after Michael Starks became the first black student to earn his Juris Doctor. Foster was only the second black law graduate. Foster was honored recently as part of the school's celebration of 50 years of achievement by black alumni. “We’re enormously proud of Janice Foster’s accomplishments and leadership in the legal profession, and deeply grateful to her for helping to open doors through which hundreds of other talented students and alumni have followed,” said Law Dean David Meyer. Foster sought friends and support throughout law school, she said, but mostly, she worked hard. No one treated her poorly, but she does remember one professor who didn’t expect any of the women to get top grades in his class. Not just in one class – Foster was tops in a number of classes. Her grades enabled her to join the staff of the prestigious Tulane Law Review – and eventually become associate editor. She graduated Order of the Coif, an honor bestowed on the top 10 percent of the graduating class. “I know some older students paved the way for me into the city’s law firms,” she said, which led to her clerkship at Jones Walker. She stayed there her entire career, mostly advising clients on the preparation of wills, marital trusts, exemption trusts, life insurance trusts, powers of attorney, and charitable gifts. Along the way, Foster has received a number of honors for her leadership in the profession, including the New Orleans CityBusiness Leadership in Law Award and the Michaelle Pitard Wynne Professionalism Award from the Association of Women Attorneys. In between her illustrious career, she raised two children and was active in civic organizations.